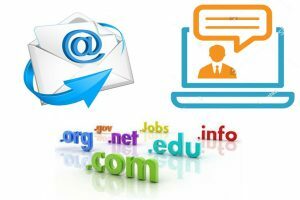 Be sure to associate your email with your Domain Name. 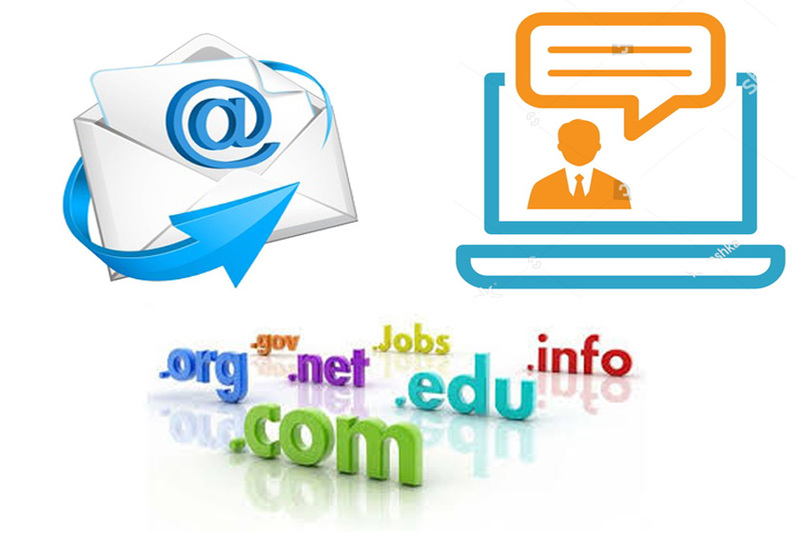 Your Email Address is your identity which should correspond with your company name. More people will see your domain IN your email than on your website. So it makes sense that you always brand your domain, which should mirror your business name and associate your Email addresses with it. These types of email addresses brand FreeMail.com taking away the focus from your Brand - it is also not good for online SEO, and Internet Presence Building. You need to focus on YOUR business name and continually Brand it in people's mind with your domain, email and content on your site. Many popular and free services keep a copy of every email you send to customers and that they send you – forever! This is a breach of your business privacy and dangerous for legal documents. They serve ads and clutter your page and often have poor support. When you have a real issue there is no one to call, no way to fix something quickly which is a must with Email. Our service is 100% private and is very high-quality built for business. Every account is monitored 24/7 by human beings on special email servers that only work to deliver and receive email. When there is an issue, it is fixed it immediately without any additional fees. Direct Access to Personal Phone Set up & Troubleshooting. 25 GB Mailboxes - No need to delete. 50 MB Attachments per email. MS Exchange Email Accounts Available. 100 GB Mailboxes - available should you need more space at additional fees. I-mapping - Send from your phone it also appears on your Desktop or Laptop & Vice Versa.